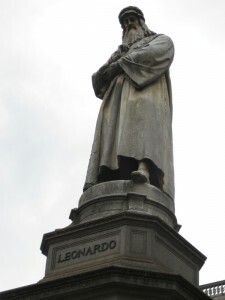 Is there someone who didn’t hear about Leonardo? I don’t think so – therefor I will not write something on him. 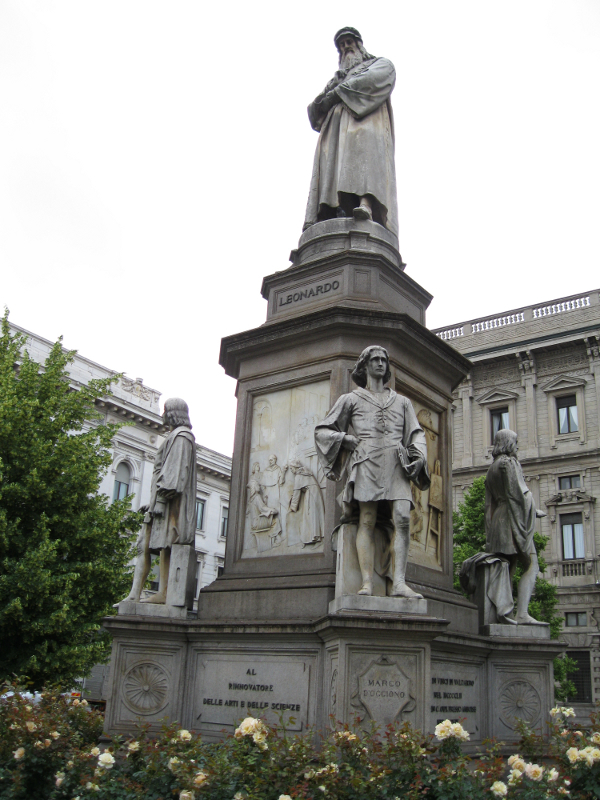 Instead I’ll leave you with two photos of a statue dedicated to him in Milano, Italy.